All About Your Credit Score. What is an Auto Credit Score? When buying a car most people don’t know their credit score is not used to determine their car loan. Instead, a different score is used. It’s something called an Auto Industry Option Score (‘Auto Score’). What is an Employment Credit Score? 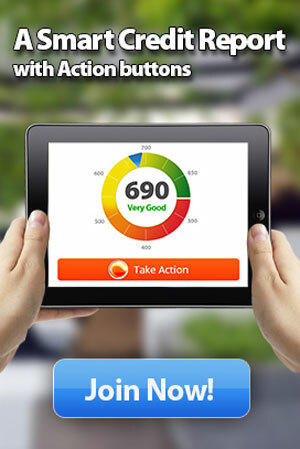 An Employment Credit Score is a pioneering concept from Smart Credit. It is a score for individuals to understand how employers may judge them based upon their credit report.